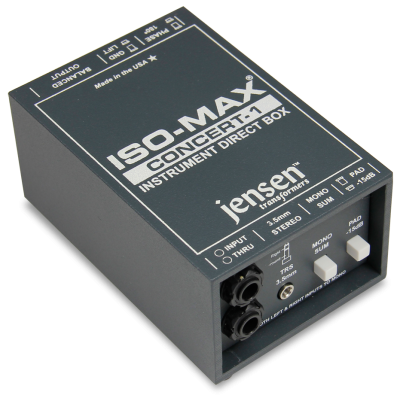 The Iso-Max Concert-1 is a single channel direct box designed to drive an unbalanced instrument signal distances to 100 meters (300’) or more without high frequency loss or introducing noise into the signal path. The design begins with a rugged extruded aluminum enclosure and steel slide-in inner tray with recessed zones at each end to protect the switches and connectors. At one end, left and right ¼” instrument input and thru-put are wired in parallel with a handy 3.5mm mini TRS for laptops and tablets. A mono sum switch enables the Concert-1 to take two inputs from the input and thru and mix them together, allowing two input signals to be summed mono to a mixer. 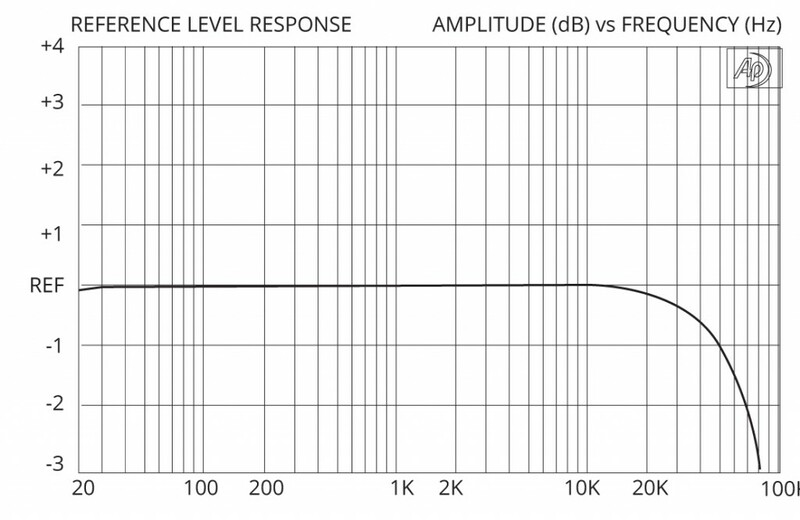 A -15dB pad decreases input sensitivity for greater signal handling when interfacing line level sources. At the other end, a XLR male output with ground lift makes for easy connection. 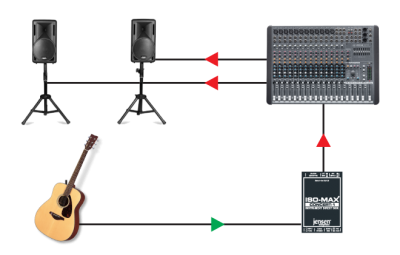 This is supplemented with a 180º polarity to help phase align the signal and reduce feedback caused by acoustic hot-spots on stage. Inside, a high-performance Jensen JT-DB-EPC transformer provides galvanic isolation as it passively lowers the impedance and performs the balancing. 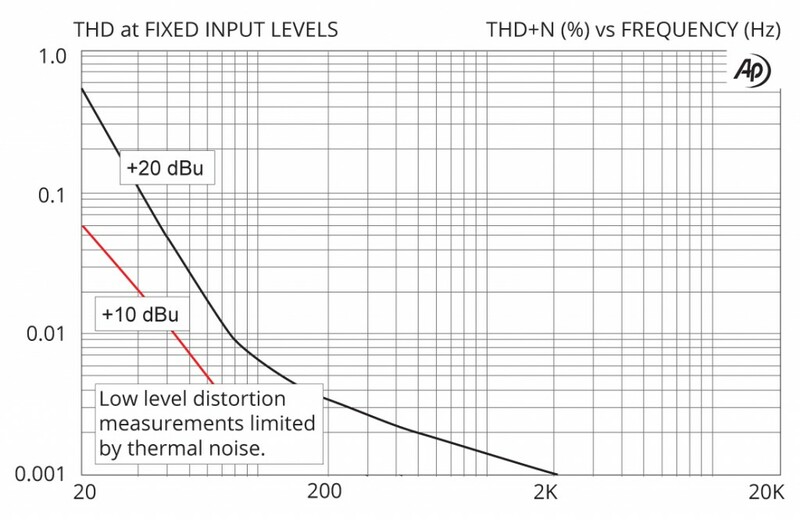 A high 140 kΩ input impedance reduces loading, enabling low-output instruments such as a vintage Fender® bass to be connected without losing tone. 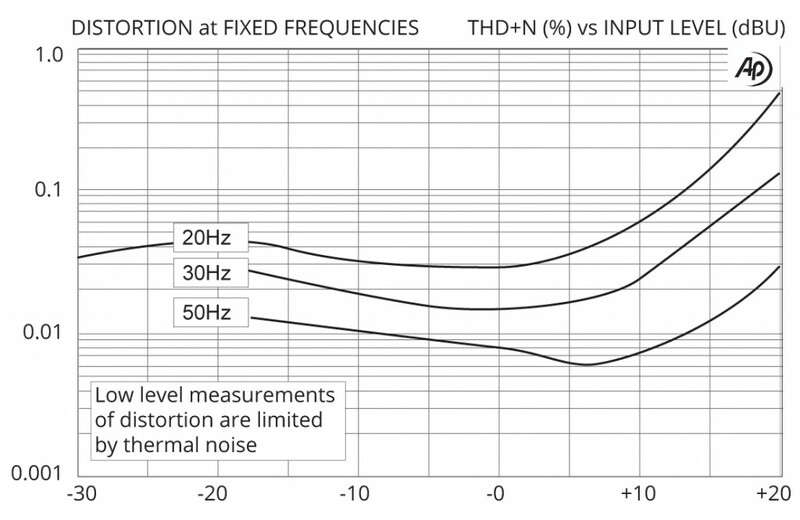 As hi-Z instruments are particularly sensitive to noise, internal Faraday shielding protects against interference from RF. An external MuMETAL® can further protects the sensitive internal workings to ensure a quiet interference-free performance even when surrounded by magnetic fields from amplifiers, power supplies and stage light dimmers. With over +22 dB of signal handling capacity, the Concert-1 direct box gracefully handles extreme signals such as those produced by digital pianos while producing a warm Bessel response that is often referred to as ‘vintage’ sounding. 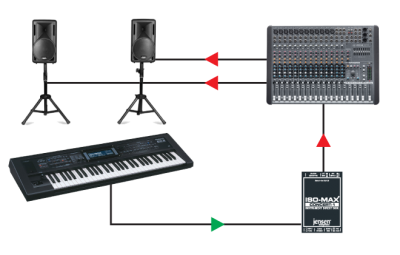 These features combine to make the Concert-1 the ideal choice for studio or live use. The Concert-1 works great for high output devices like active bass guitars. 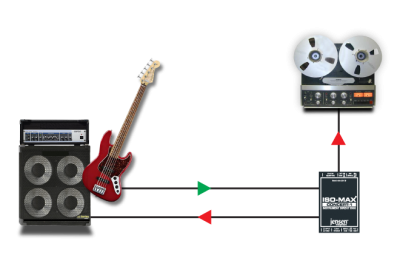 It is able to handle the huge signal levels from active pickups without distortion and the transformer isolation pevents ground loop hum. The Concert-1 sends the pure sound of the bass to the PA and to the player's amp. 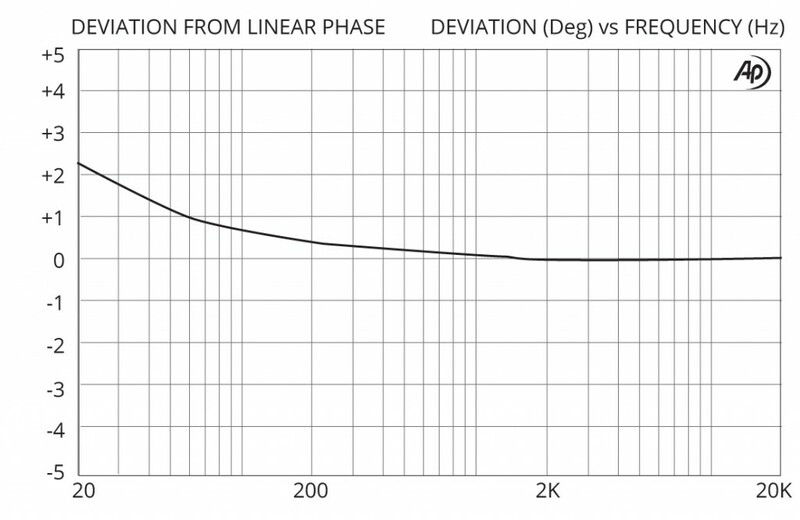 Acoustic guitars can sometimes have sharp sounding active preamps. The Concert-1 naturally smoothes out the transients for a warmer tone. And because the Concert-1 is able to handle loud signals from active pickups, it will not distort. This makes it a great direct box for acoustic guitars. Today's digital keyboards are not only very dynamic, they also have a tremendous range from low to high notes. The Concert-1 is able to withstand excessive signal levels at all frequencies without introducing distortion or phase shift so all your patches sound great.